Commuters and tourists in the Øresund region received an extremely welcome piece of news yesterday, as the Swedish government announced that it was finally ending its ID border control with Denmark. 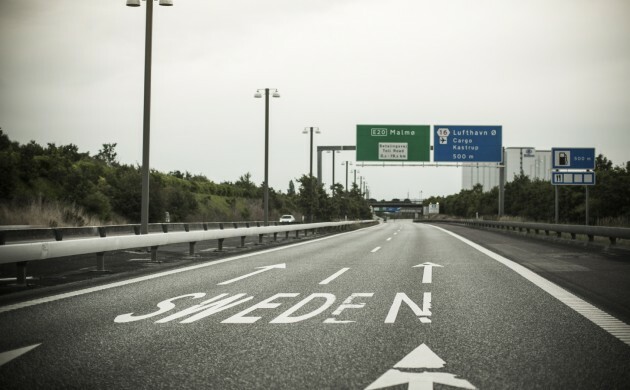 The contentious controls had been in place since November 2015 in response to the flood of refugees and migrants streaming to Sweden, leading to longer and more cumbersome transportation between the two nations. “The Swedish ID control has put the entire Øresund region on the back foot,” said Denmark’s PM, Lars Løkke Rasmussen. The move means that as of Thursday, people taking the train, ferry or bus across Øresund will no longer be required to show their passports or other ID to the authorities. The lack of ID control is expected to lead to shorter travelling times between the two nations. However, while the ID controls will be repealed, Sweden has indicated that it will step up its general border controls to compensate. “We are steadfast in our decision that we will not return to the situation that we faced previously,” said Anders Ygeman, the Swedish minister for internal affairs. The intensified border controls will include an automatic license plate scanner at the border areas and better conditions for police and customs officers to search vehicles. The ID border checks may have been an annoyance for Øresund commuters, but they have made a strong impact in stemming the flow of refugees trying to enter Sweden. From seeing 10,000 asylum seekers per week in 2015, Sweden now receives about 500 per week.